Vuma Reputation Management is a proud member of the International Brand & Reputation Community (INBREC). The organisation’s purpose is to provide its participants a unique network of managers of leading corporations and organisations, enabling them to exchange their experiences, share their expertise and exclusively learn from peers worldwide. The goal is to consistently improve the quality, effectiveness and efficiency of brand and reputation management. The aim is to demonstrably contribute to the success of international corporations and organisations, and enable participants to be better heard and involved at the strategic level of senior management in their respective organisations. Country Chapters are membership only discussion forums. Members meet regularly to have a high-level exchange of their experiences, share their expertise and exclusively learn from peers worldwide. The various country/regional Chapters also meet once a year for the INBREC Summit. 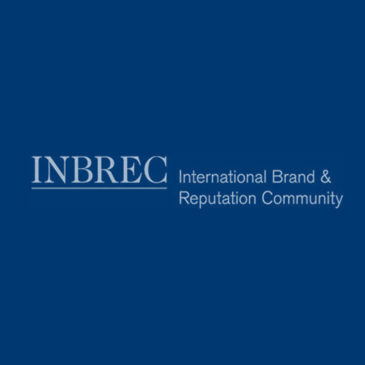 In October 2015, the INBREC Africa Chapter was launched in Johannesburg by INBREC co-founder and co-chairman Professor Dr Markus Renner and Vuma Reputation Management founder and CEO Janine Hills. Its aim is to professionalise the discipline of brand and reputation management on the African continent, and ultimately to provide African corporations with a bigger share of the global pie. Janine is a member of the organisation’s international advisory board, and is chairwoman of the Africa Chapter. Through this association, Vuma Reputation Management is able to remain ahead of the knowledge and innovation curve, ensuring that we can identify the trends driving reputation management globally and on the African continent. 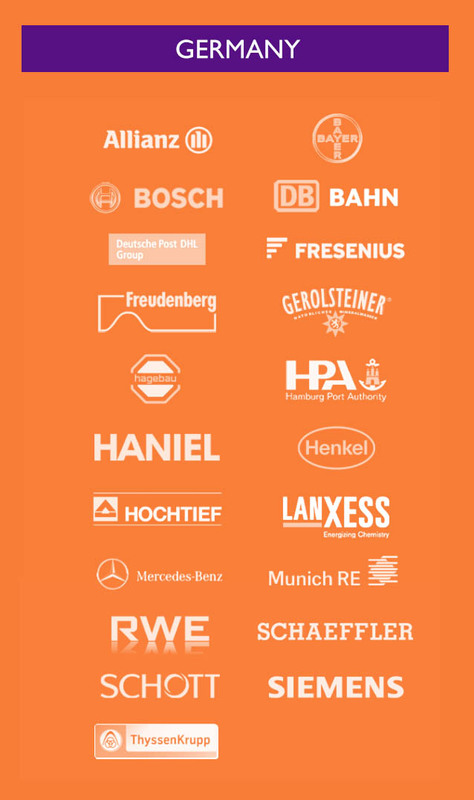 Improve the quality, effectiveness and efficiency of brand and reputation management.